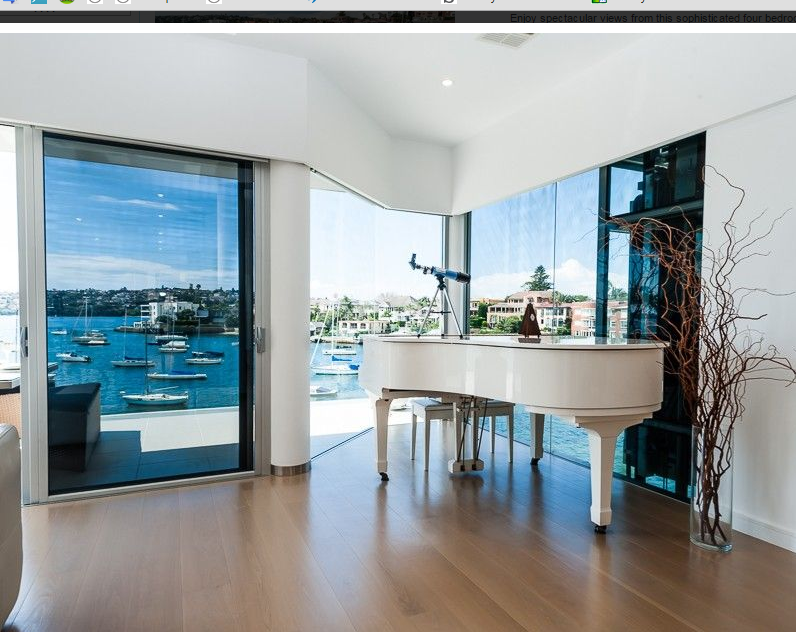 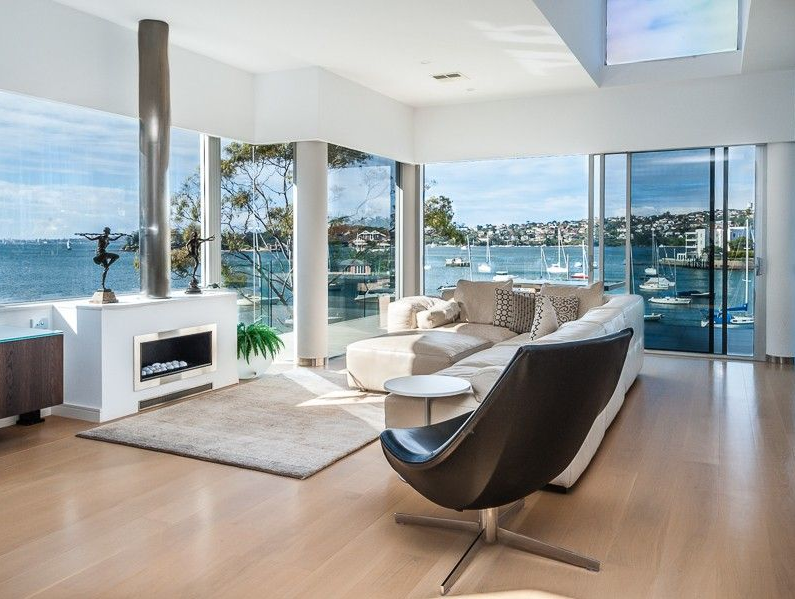 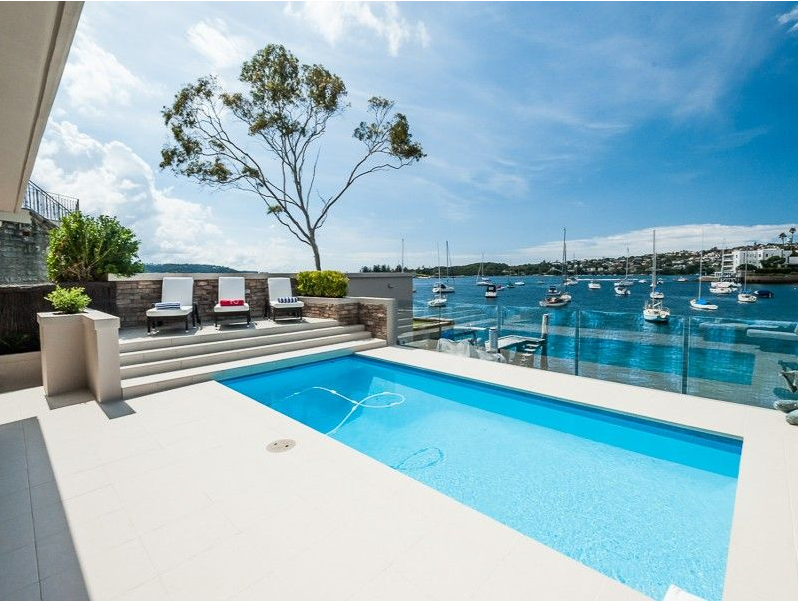 You'll appreciate the amazing view from this villa nestled in Sydney's privileged enclave of Point Piper. 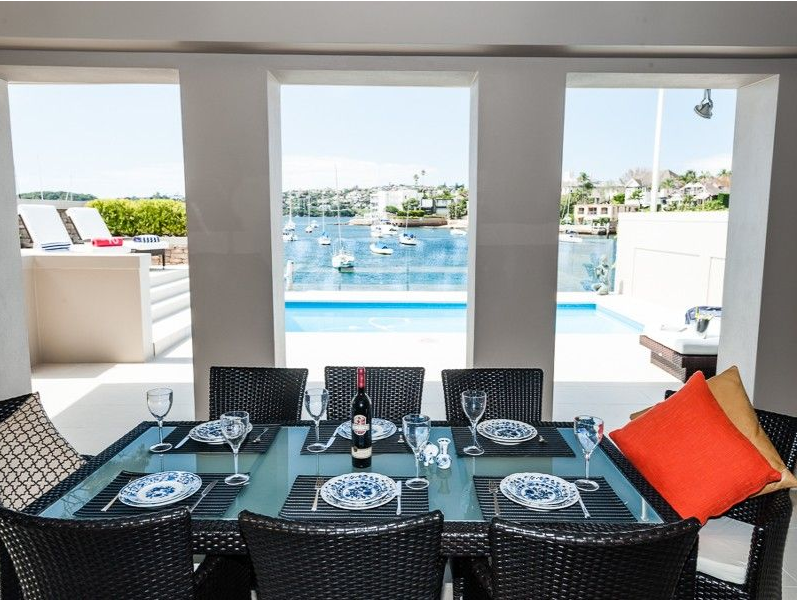 This area will definitely provides you a lifestyle of prosperity. 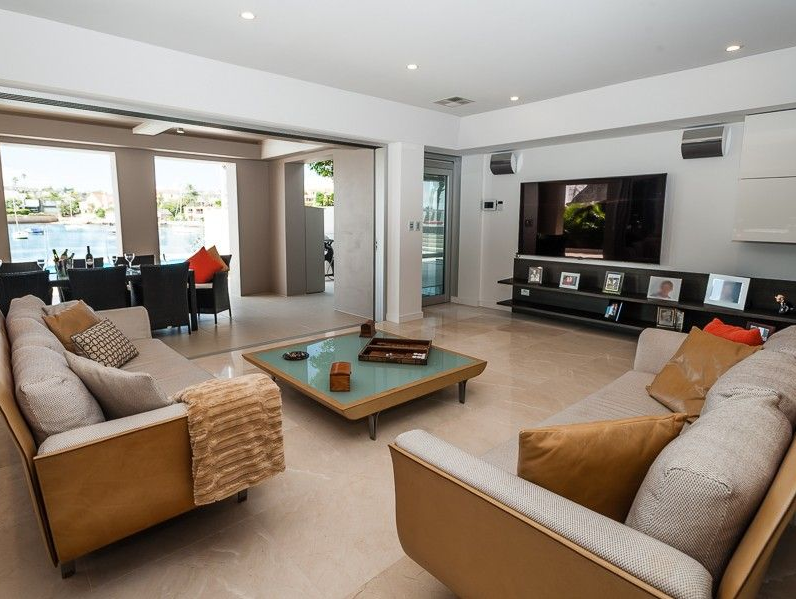 A charming private paradise where you can easily take a breath and feel the peaceful and luxury atmosphere. 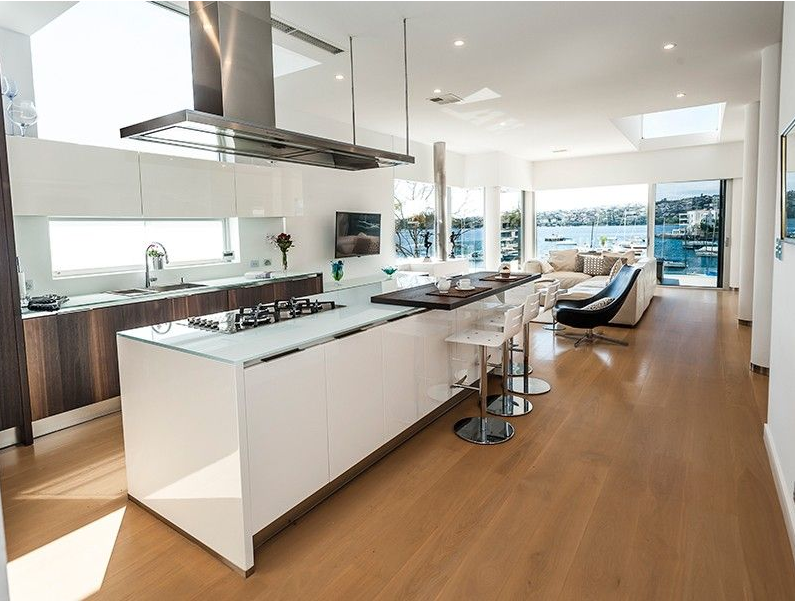 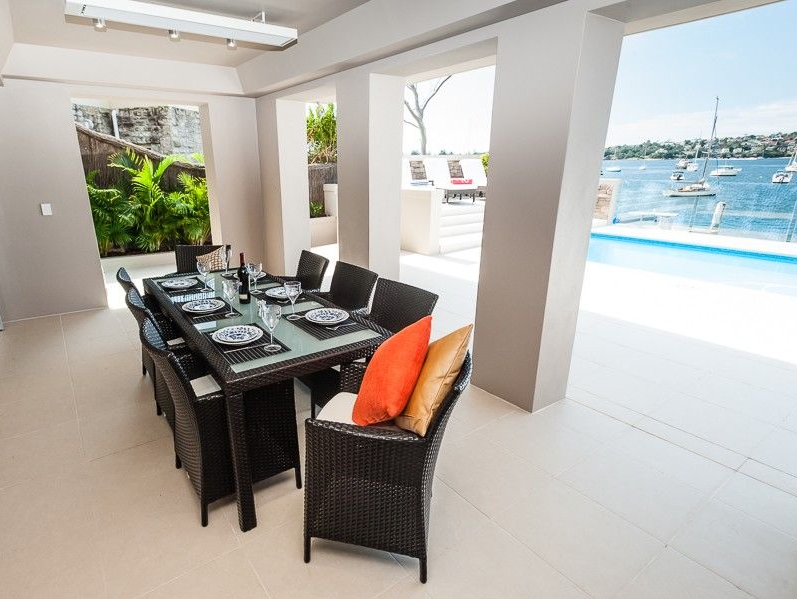 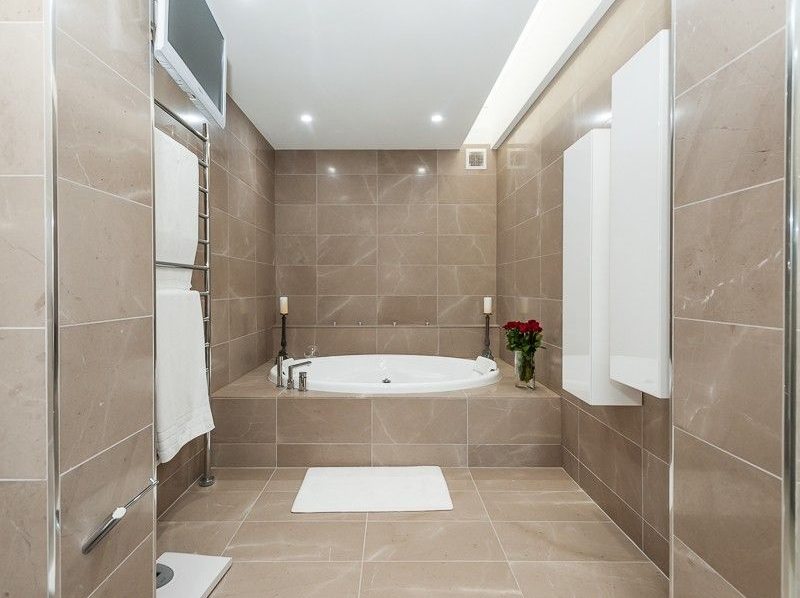 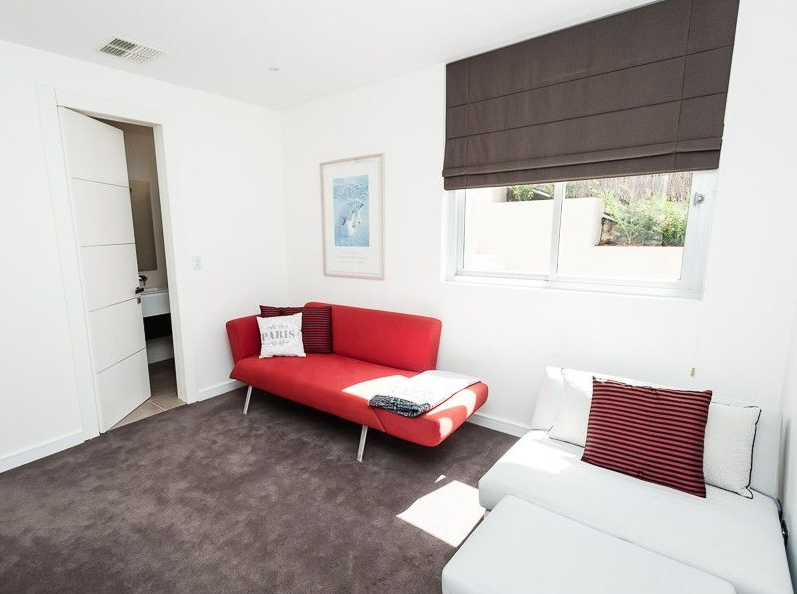 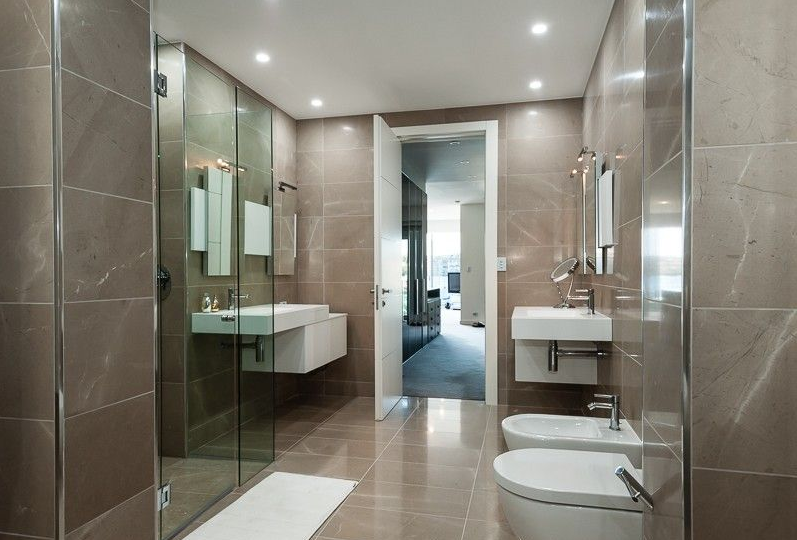 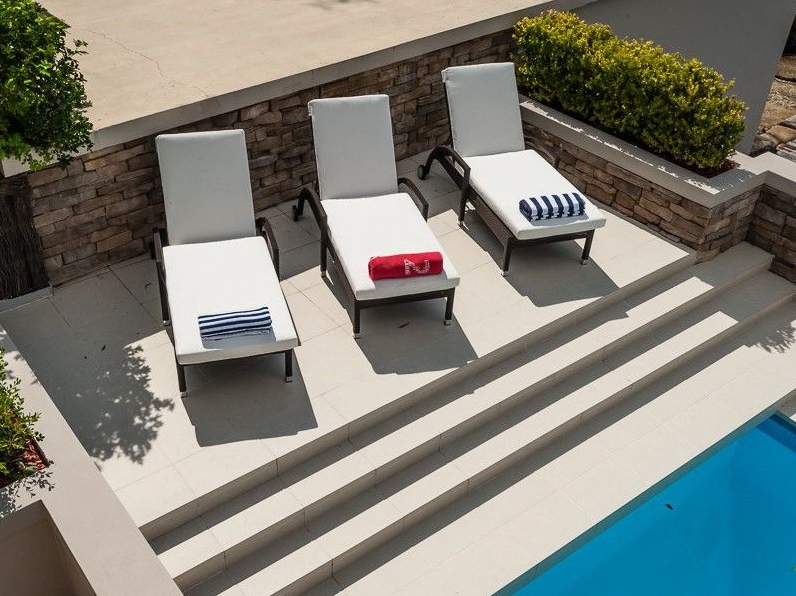 Design and simplicity are the key words for describing Villa Point Piper. 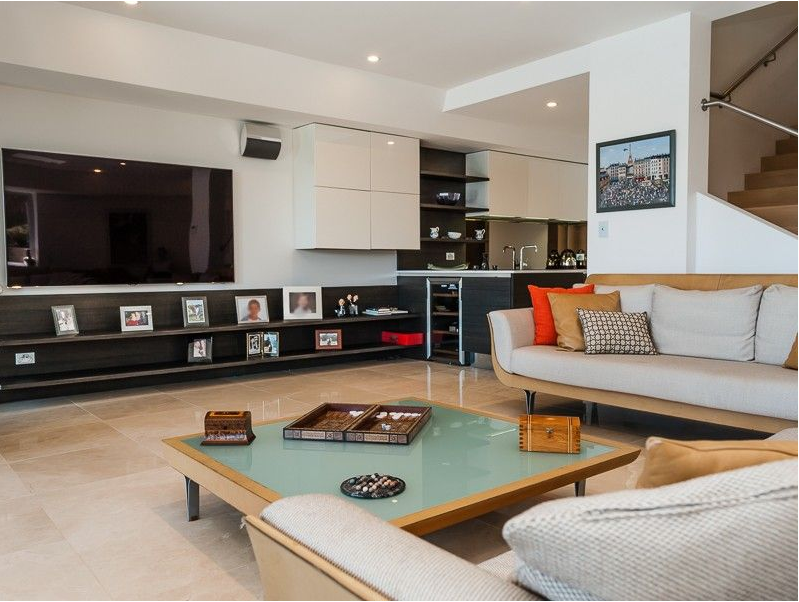 Its contemporary architecture make you access the brightness open living area which is directly connected with an expansive balcony. 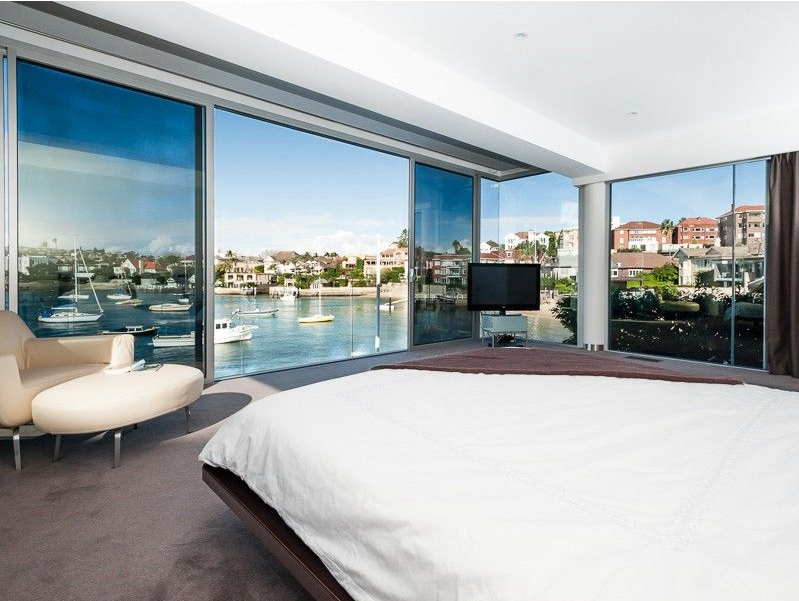 The bedrooms will surpass all of your expectations.The master bedroom gives you the possibility to stay in your bed and to enjoy the calming sounds of the sea. 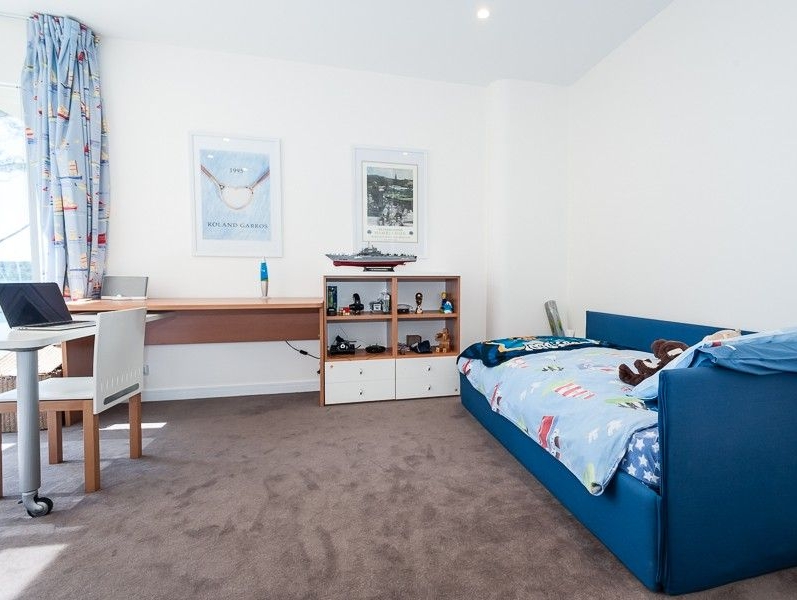 You’ll also like the second bedroom with double beds with en-suite and a huge spa. 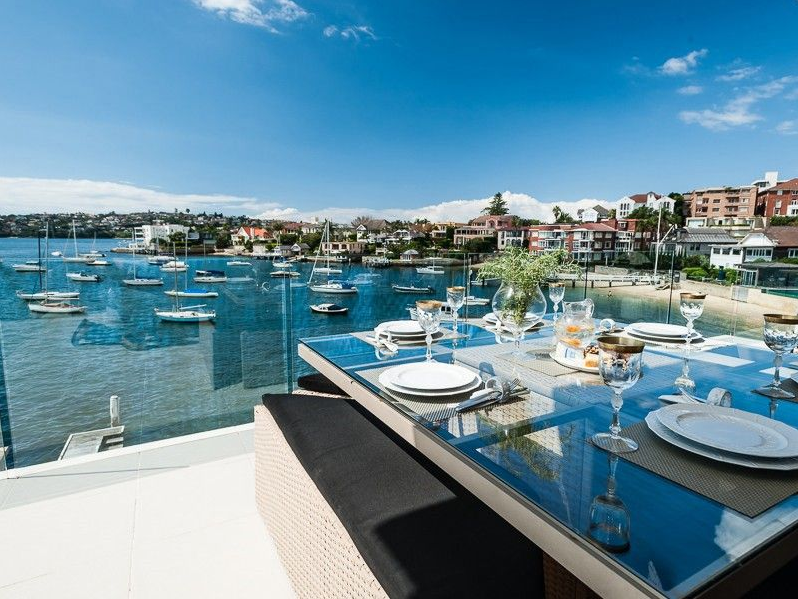 - Bar opens onto deck and Pool.